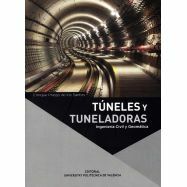 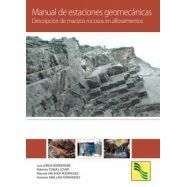 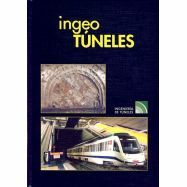 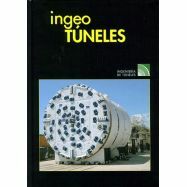 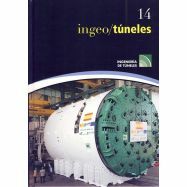 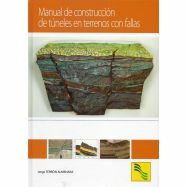 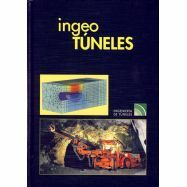 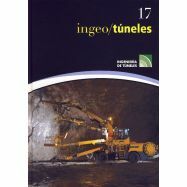 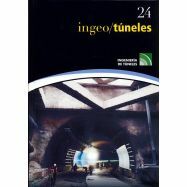 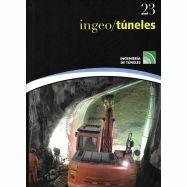 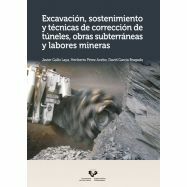 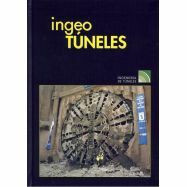 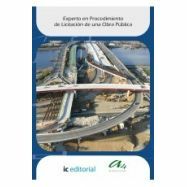 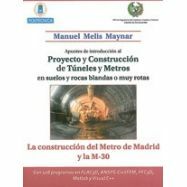 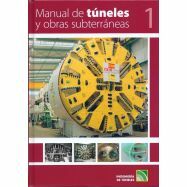 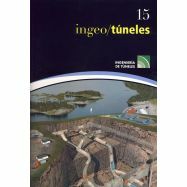 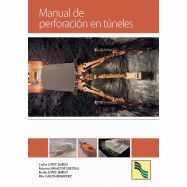 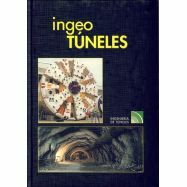 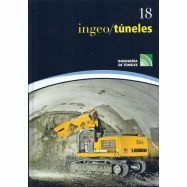 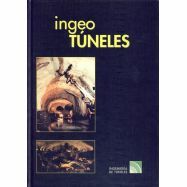 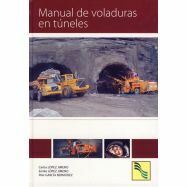 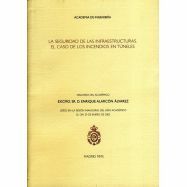 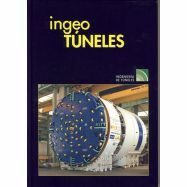 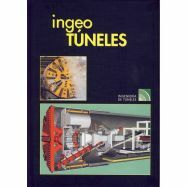 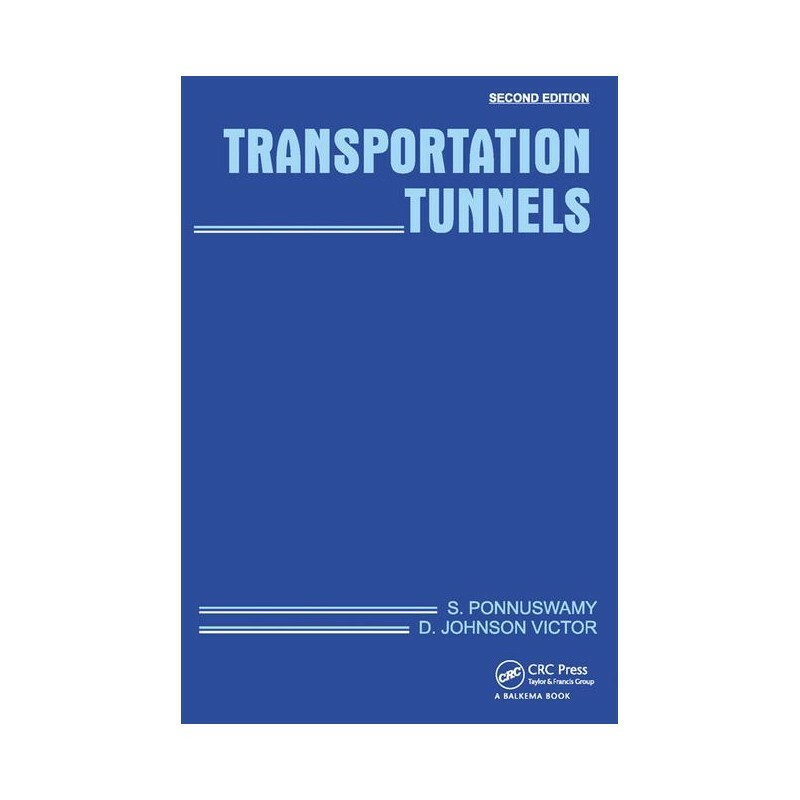 CONTENIDO: Transportation Tunnels, 2nd Edition provides a comprehensive text on tunneling and tunnel engineering applicable in general to all types of tunnels, with more detailed information on highway and railway tunnels. 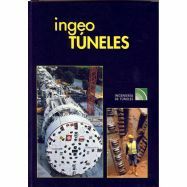 While the First Edition of the book was confined to deal with railway and highway tunnels, the Second Edition is also extensively considering the latest trends in use of tunnels in different other fields. 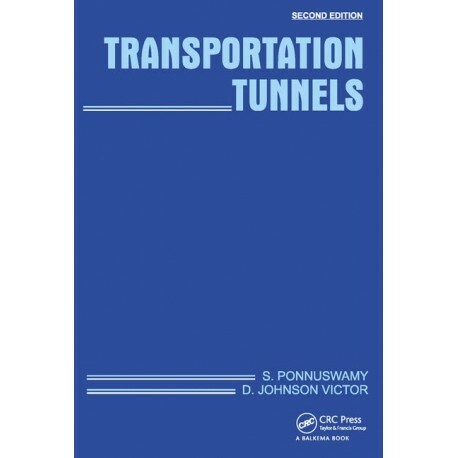 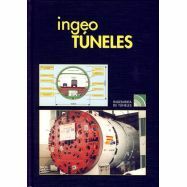 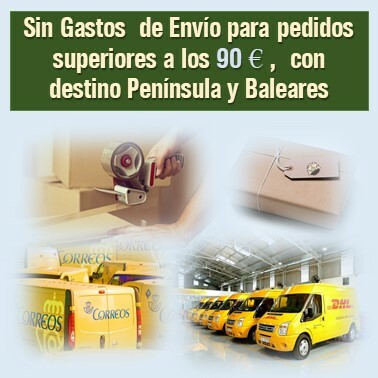 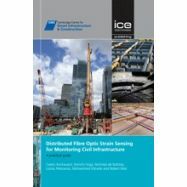 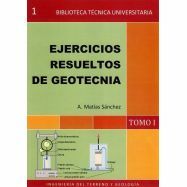 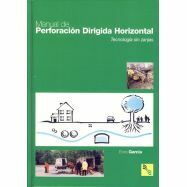 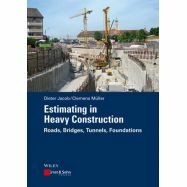 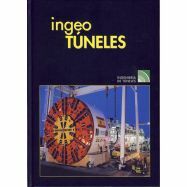 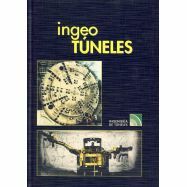 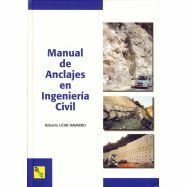 The book has been revised to provide coverage of water conveyance, navigation and material conveyance tunnels also and deals with these subjects in more detail.